CoreLogic is the largest provider of property information, analytics and property-related risk management services in Australia and New Zealand. Through its product Cordell, CoreLogic also provides real time data and business tools for the building and construction industry delivering sales leads, market intelligence and accurate and fast estimating. Gain the market intelligence you need to stay ahead of your competition and win more business with a big data package from CoreLogic designed specifically for architects. 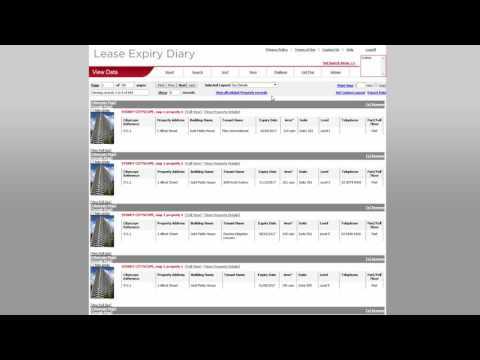 Get access to Cordell Connect, RP Data Professional and Lease Expiry Diary. Is the Cordell Costing solutions software cloud based?